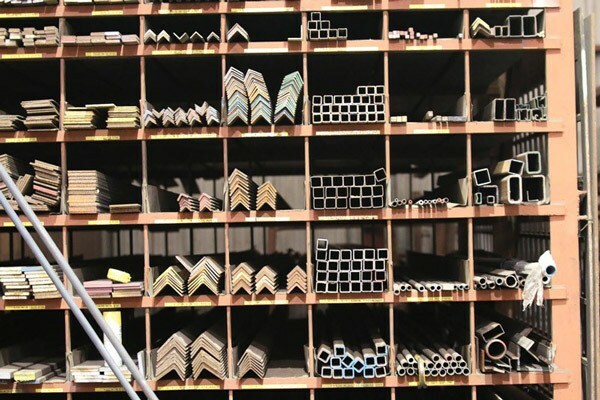 We supply metal for use in a wide variety of commercial and residential projects. Tubing in Aluminum, Stainless, and Steel; both square and round. Choose Lux Metals for your industrial metal supply needs. We can handle just about any size or order and pride ourselves on stocking only superior materials.